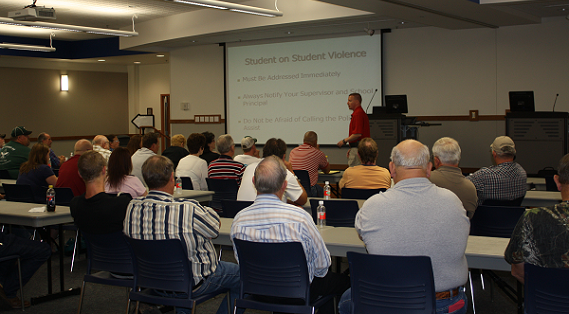 Assisting with permit applications, we liaison with law enforcement agencies and coordinate with venue locations. Providing services ranging from armed security drivers to full executive protective details consisting of multiple agents. Unobtrusive, sophisticated protection platform that prioritizes privacy and peace of mind without compromising security. ALL OF OUR SECURITY AGENTS ARE HAND SELECTED AND PUT THROUGH A RIGOROUS VETTING PROCESS. 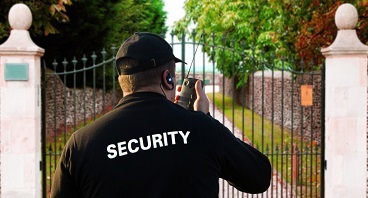 Choosing a security company is one of the most important decisions you will ever make. Contracting with a security company to work with your family or at your residence is a deeply personal decision. We're committed to developing sophisticated protection that prioritizes privacy and peace of mind without compromising security. 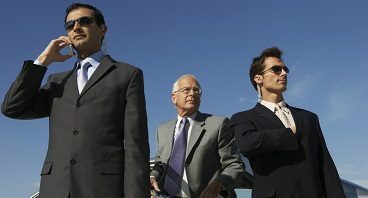 Our agents are veteran members of governmental or other high profile security details that have received advanced training in dignitary protection. We work discretely with clients and will assist in determining the appropriate level of protection. Regardless of the magnitude of the event, Wilson & Associates works seamlessly with planning team members assisting with permit applications, we liaison with law enforcement agencies and coordinate with venue locations. At Wilson & Associates, we've garnered the respect of clients and law enforcement.